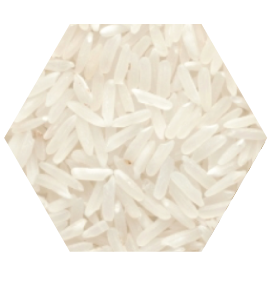 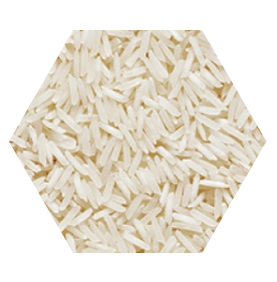 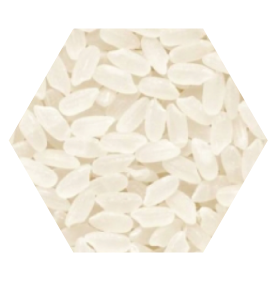 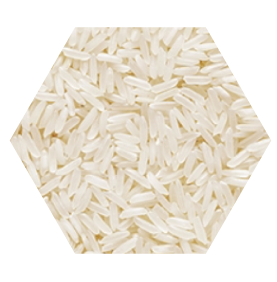 In Greece, rice holds a position at the top of pyramid, as one of the most significant crops, and for this reason an effort is being made to promote it more widely in foreign markets as well. 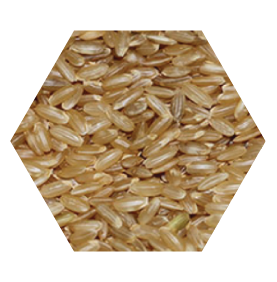 Some of the best raw material available is cultivated in Greece, due to the salinity of the soil , thus contributing to the creation of a final product that is high in quality and excellent in flavour and nutritional value. 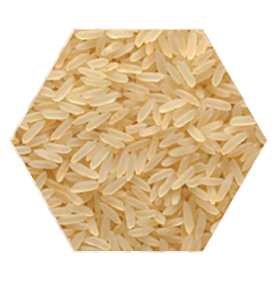 The region of Thessaloniki, as well as the regions of Pella, Imathia and Pieria, produce the largest quantities of rice in Greece, followed by the regions of Serres, Kavala, Phthiotis, and Aetolia-Acarnania, with small quantities also produced in the regions of Messenia, Thesprotia, and Arta. 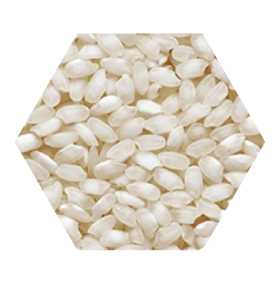 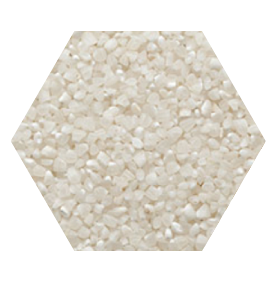 The varieties processed by our company are divided into two main categories: domestic and imported varieties.